AS IT STANDS: Would You Like To Be Famous? 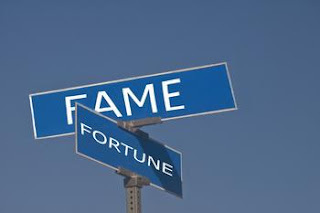 What would it be like to be famous? Do you think you'd enjoy fame?